Lets go to Iceland and experience Hot Springs, Volcanos, Fjords, and much more!! 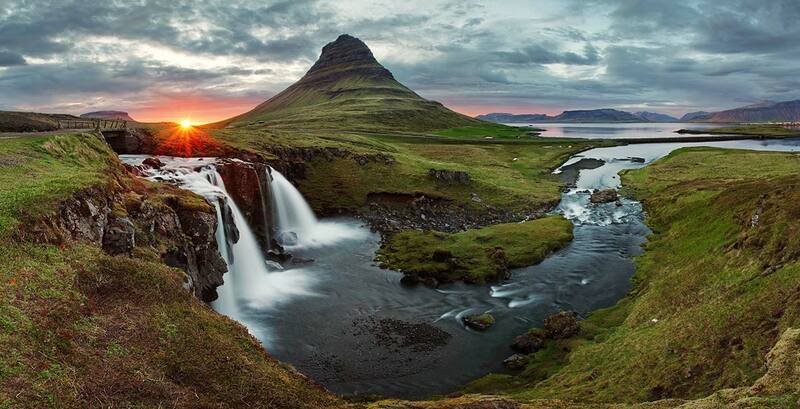 Iceland is the location of some popular movies such as "The Secret Life of Water Mitty" and TV Series "Game of Thrones. We will see some of the most spectacular scenery in the World. Our program is quite complete 7 nights tour featuring many of the most interesting and famous sights in Iceland including. A $200 Deposit will be required at registration. Additional cost for Single Supplement. 4 night's accommodations in Bergen at the 4 Star Hotel Admiral, half day tour of Bergen. Airfare between Bergen and Reykjavik and 1 night's accommodations in Reykjavik at the 4 star Icelandic Hotel a the Airport. Air on Delta back to USA.